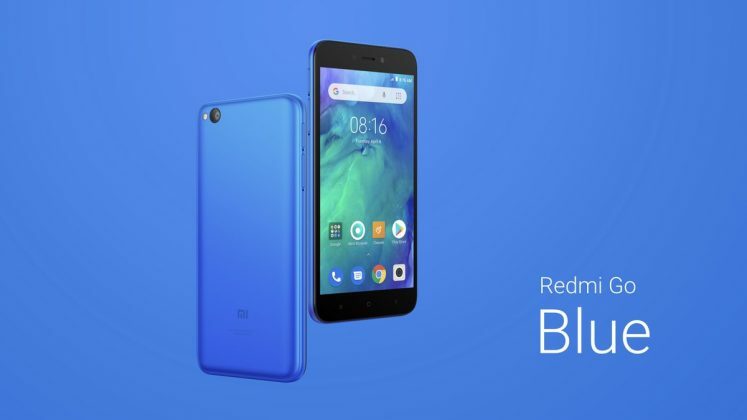 Xiaomi has announced the Redmi Go budget phone in India. 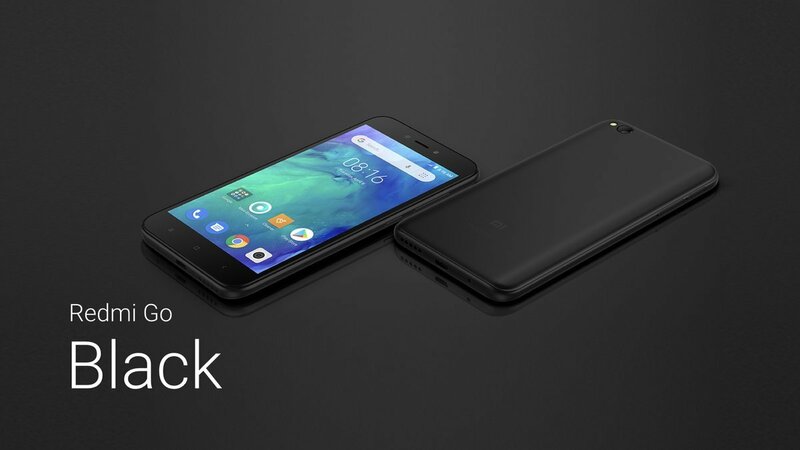 The device runs on stock Android Oreo Go Edition. It has a 5.0-inch 720p HD display with an old-school 16:9 aspect ratio, and massive bezels. The phone is powered by a Qualcomm Snapdragon 425 processor with just 1GB of RAM, and has a measly 8GB of storage. On the bright side, there is a dedicated microSD card, which you can use along with Dual SIM cards at the same time. In the optics department, the Redmi Go has an 8MP camera with an LED Flash on the back panel, and a 5MP selfie lens. The device is backed by a 3,000 mAh battery. The Redmi Go has been priced at Rs. 4,499 in India. Is that a good price for a phone with 1GB of RAM and 8GB of storage? We don’t think so. But the closest good phones in the budget segment are the Realme C1 (Snapdragon 450/2GB/16GB) which costs Rs. 6,999, and the ASUS Zenfone Lite L1 (Snapdragon 430/2GB/16GB) which is available for Rs. 5,999. These may be costlier but offer a better value for money and also . The Redmi Go will be available in Blue and Black colours.